Robotic technology Company FBR Limited has signed a Memorandum of Understanding (MoU) with Brickworks Building Products, a wholly owned subsidiary of Australia’s leading supplier of building products, Brickworks Limited. Under the MoU, the two companies have agreed to collaborate in the design and manufacture of clay and concrete masonry blocks for use by FBR’s collaborative robot, Hadrian X, in the Australian market. The MoU also envisions the establishment of a 50/50 joint venture company – to be named Fastbrick Australia – that will provide Wall as a Service (WaaS) to the residential building and construction sector to demonstrate the building capabilities of the Hadrian X and prove the WaaS business model in Australia. Under the Waas model, the end customer receives the benefits of robotic construction without having to train operators, invest significant capital up front or complicate their core business, which could potentially accelerate the global adoption of FBR’s robotic technology. The JV will also see Brickworks exclusively manufacture and supply customized blocks, as well as brick and blocks products for use by the Hadrian X.
Fastbrick Australia will begin Pilot Program operations in WA immediately upon commencement of the JV which will involve the Hadrian X building the structural walls of residential homes using Brickworks blocks with construction adhesive. Brickworks will also be granted the exclusive right to supply blocks to Fastbrick Australia. FBR CEO Mike Pivac said the MoU with Brickworks marks a huge step forward in the commercialization of the Hadrian X and the WaaS business model to the construction industry. 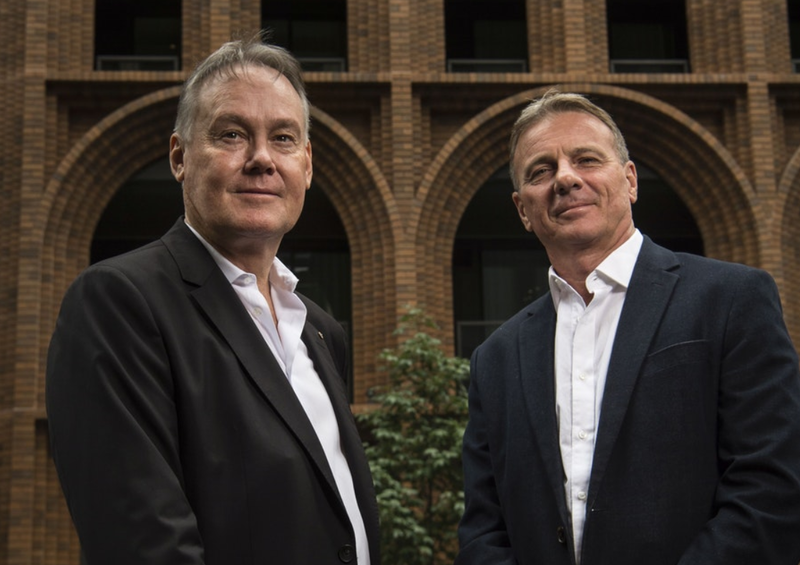 “Our relationship with Brickworks will significantly accelerate the global commercialization of our technology through the support they can provide as Australia’s leading incumbent in the construction materials space,” Mr Pivac said. “FBR has chosen the WaaS business model as it offers the highest long term commercial value to the Company and its Shareholders.